As a legal assistant Nikola is involved in a wide range of matters working for participants of both regulated and non-regulated market, providing legal assistance in daily tasks, researching the legal framework, case law and legal doctrine, specializing in personal data protection issues. 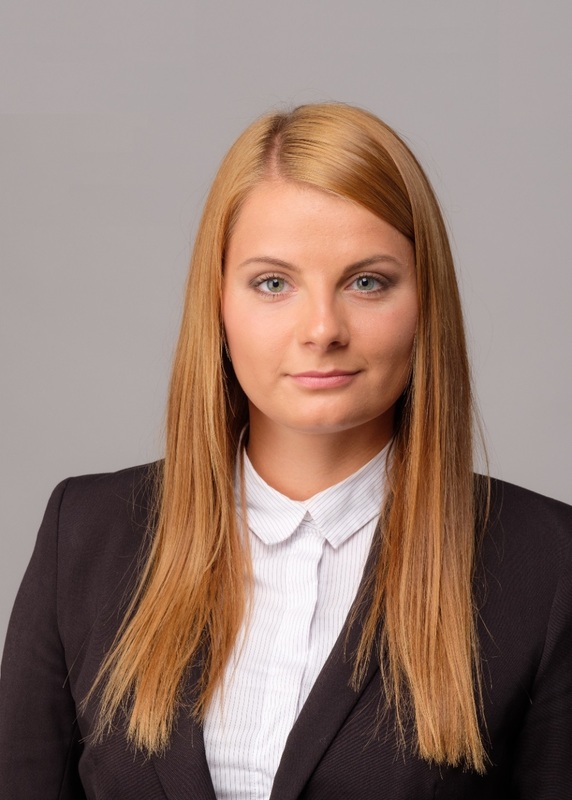 Nikola has acquired the data protection officer qualification, and in the FORT team she advises clients on application of the current legal framework and preparing for the new regulation. She is also engaged in performing data audits for clients from the sectors of finances, interactive gaming, online trading and other.